Riverside Piazza is a mixed-development with offices and retail shops on the ground level and apartments on the higher floors. Most expats would like the area for the location and not so much of the interiors or facilities. 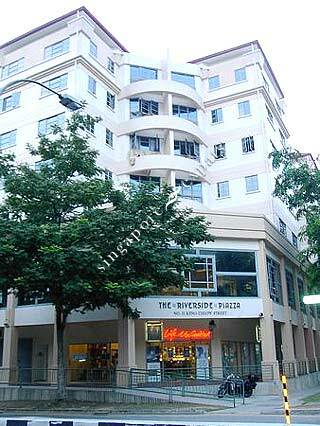 It is strategically situated close by to Merchant Square, Riverside Point, Singapore River and the financial business district, Raffles Place.